Midwest Juicery makes 100% organic, cold-pressed juices that are low in sugar and high in flavor. 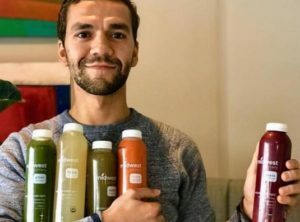 All their juices are made with two pounds of organic produce, primarily sourced directly from Midwest farmers. They aspire to help people enjoy a lower sugar lifestyle by making your life a little more tasty and a lot more healthy. All the juices are gluten free, kosher and dairy free. 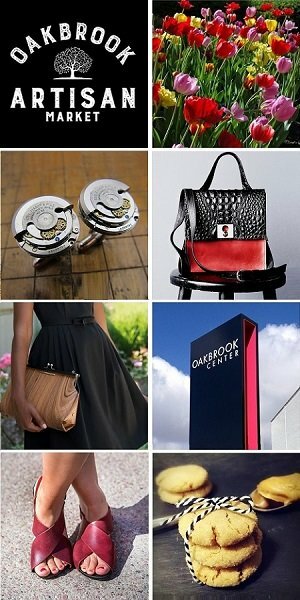 We welcome you to sample & buy from Midwest Juicery at the Chicago Artisan Market on Sunday, December 2, 2018 from 10am-4pm at Morgan MFG (401 N. Morgan St.), where they will be joined by 110+ top Chicago artisans in food, fashion, home goods + art. Midwest Juicery believe that investing in your health pays dividends throughout your life. Being healthy gives you the physical, mental and emotional strength to live your life to the fullest. To attain good health, it’s about making good daily choices. If you choose better, you will live better. Keeping your sugar intake low is key to your long-term health, especially in liquid form where there isn’t the fiber to help digest the health. 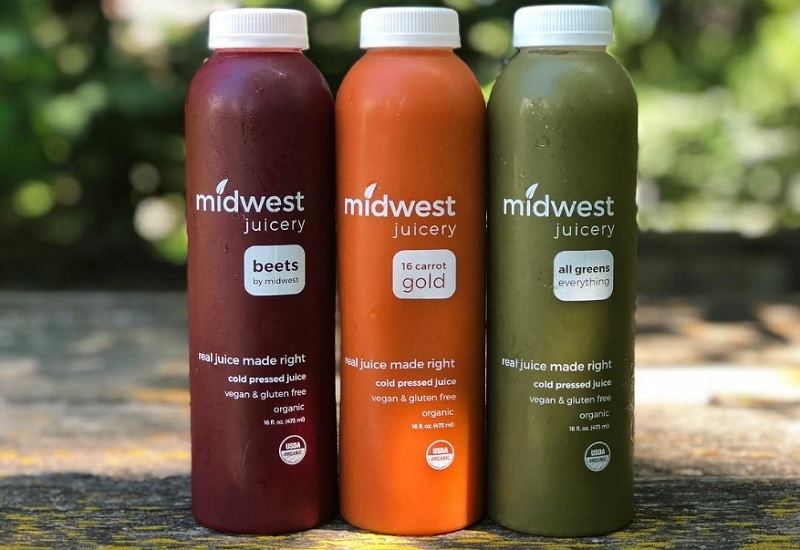 Not only did Midwest Juicery get started to help people consume fruits and vegetables more easily, but also to help people consume a lower sugar alternative to soda, energy drinks and other juices. Midwest Juicery is proud to have the lowest sugar content when compared to the leading organic, cold-pressed juice companies’ like products. They make predominantly vegetable juices, with a little added apple for sweetener. Midwest Juicery couldn’t offer you amazing juices without their farm partners. They work directly with many local, organic farmers to source the highest quality, organic produce. Not only does Midwest Juicery know the source of their food, they juice the freshest, most delicious produce. They help organic farmers increase their harvest because they buy the produce no matter what it looks like. They believe protecting the environment is a responsibility of all – that’s why they have a Zero Waste Policy. Everything Midwest Juicery does is 100% environmentally sustainable. In season, over 50% of the total ingredients come directly from local farmer partners in the Midwest. They only use 100% recyclable and BPA free bottles.